Australians best know superstar Norwegian DJ Kygo for his smash single ‘Firestone’, on which our very own Conrad Sewell provided vocals. And he’s just released his debut album. So did said debut album leave our reviewer David on ‘Cloud Nine’? 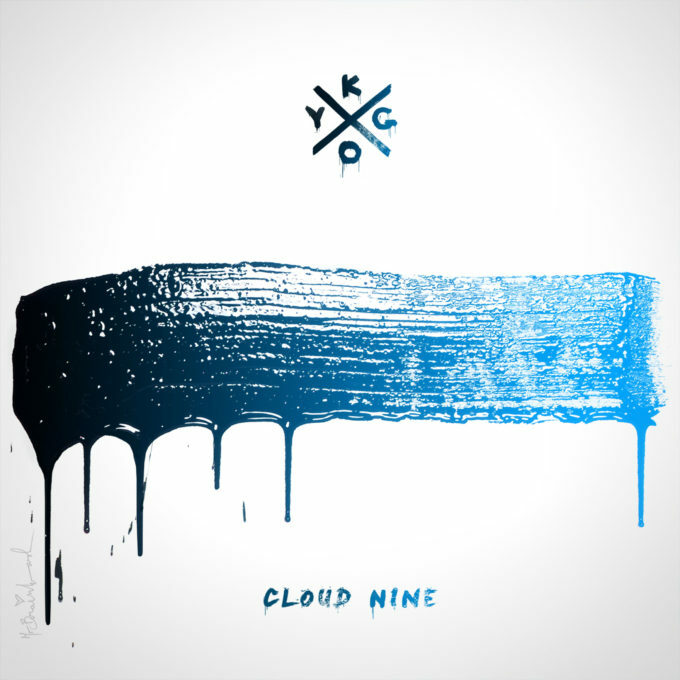 Kygo is Norway’s preeminent EDM producer and has enjoyed a string of hit singles the world over, some of which you may already know. What does his debut album bring? Collaborations. Yes there are collaborations coming out of the woodwork here as is often the case with dance music (a la David Guetta, Zedd, Avicii). Some of the artists featured include John Legend, Conrad Sewell, Foxes, Tom Odell and Rhodes. I often find with DJ/Producer albums that there’s a tendency for them to offer up very over-produced and almost grating tracks. But thankfully this is kept to a minimum here; Most of the tracks make for a good listen on a Sunday drive, a commute to work or for a night out. There are a number of enjoyable tracks included on this album that add to the likability of the set. ‘Stole The Show’ and ‘Firestone’ have already had their share of radio time but tracks like ‘Fiction’ or ‘Raging’ could easily follow them in finding their way onto our airwaves. ‘Happy Birthday’ with John Legend is a sweet tribute to his recently born daughter. Kygo himself also has a go on vocals with ‘Fragile’. The absolute highlight of the album for me is the Sia-penned track ‘Oasis’, which features the vocals of Foxes (another auspOp favourite and criminally overlooked by Australian media). The beats, the vocals and arrangement are all composed in a way that creates a truly magical moment. I immediately had chills on first listen and it is a must download from iTunes or stream from Spotify (or wherever you legally obtain your music). This album was an absolute surprise for me and I think it might just surprise you. MUST LISTEN : Oasis (ftg. Foxes), Happy Birthday (ftg. John Legend), Fragile.